This Gunmetal SUPER Dugout smoking system from RYOT starts with a sleek anodized aluminum finish and a dual-purpose magnetic aluminum twist top lid. This not only keeps the dugout lid closed but also secures a handy poker in the bottom. Three compartments; one contains the cigarette one hit bat, another stores your herbal material and the last hides the poker. Both the poker and lid are held in place by an internal magnet. All precision machined and finished in gunmetal. See that built in bottle opener? 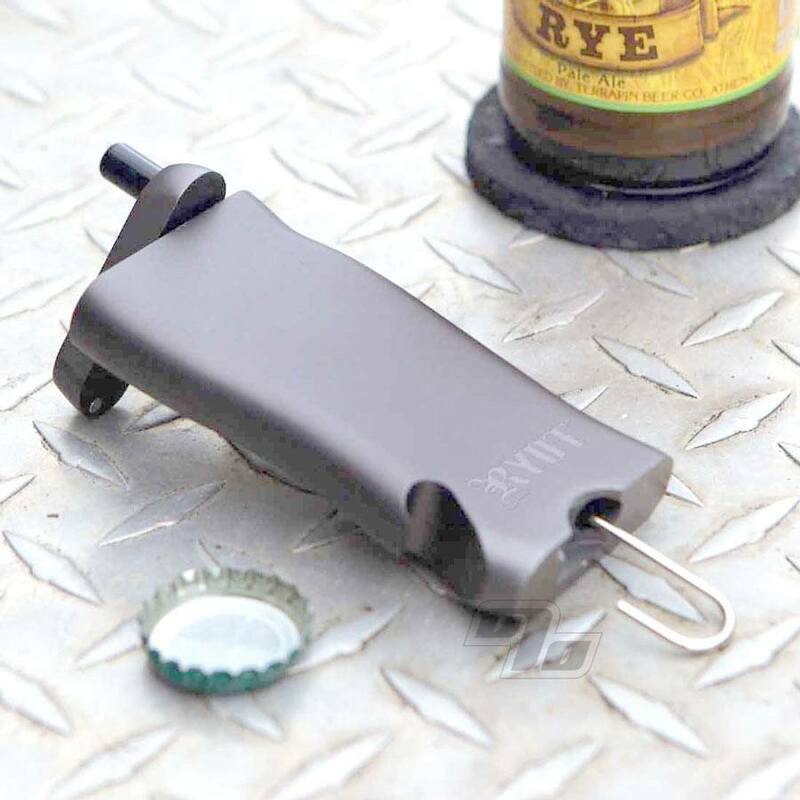 Use this dugout to open your beers and save the lighters for smoking the included one hitter bat. 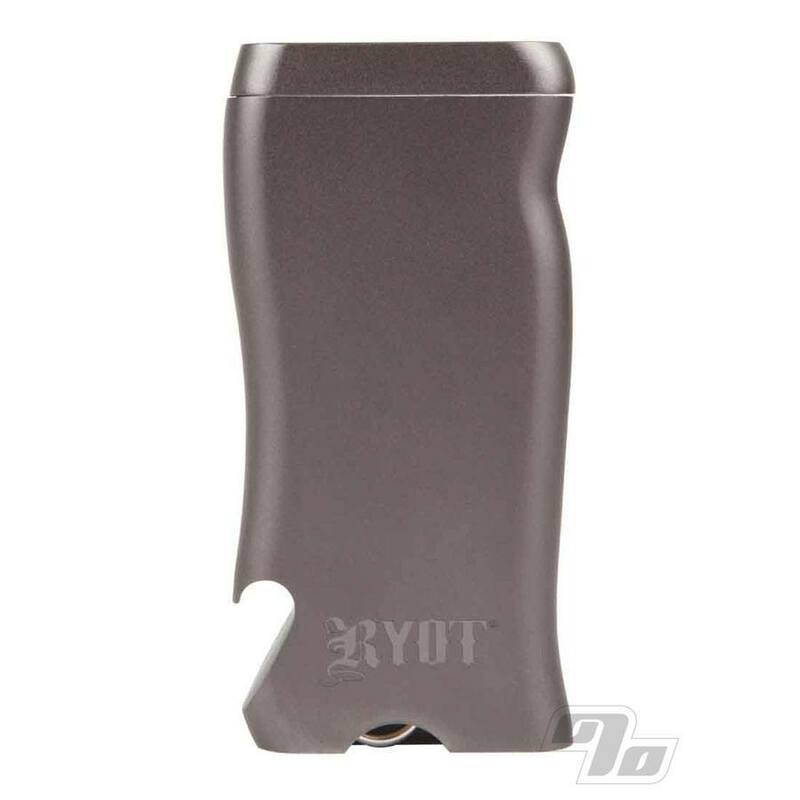 The ultimate in one hit smoking as well as for self defense and survival, the gunmetal anodized Super Dugout from RYOT does it all with ease! Many thanks to to maker of this. 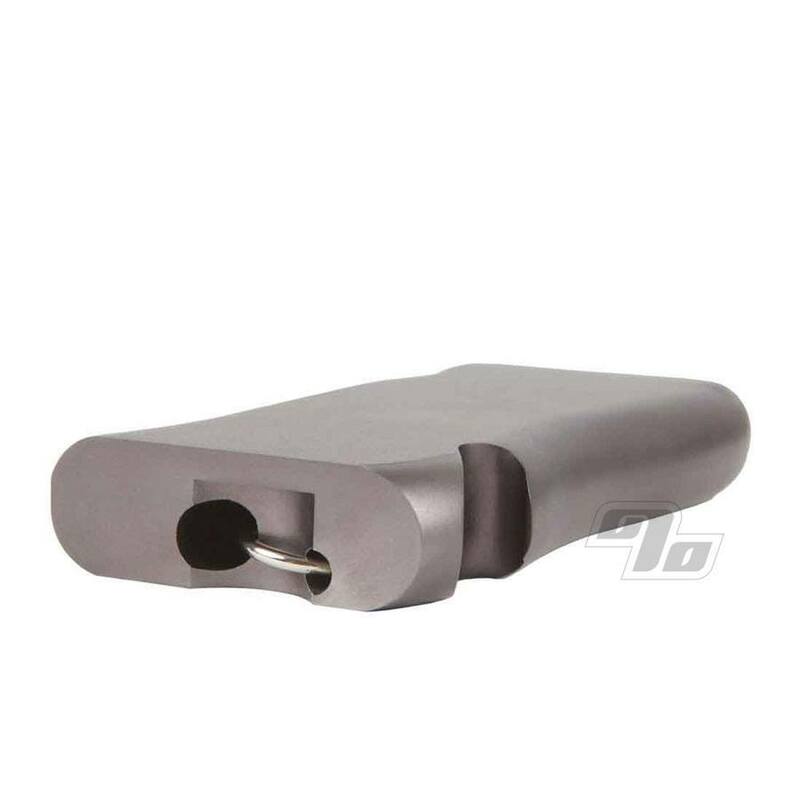 Very high quality durable and nifty/convenient. Well made, looks great, the poker is an awesome feature, way better than wooden dugouts I've had in the past. Agree w/ Ryan's review plus: I got this to replace wooden version that has a screw that had stripped the wood so that the lid wouldn't stay closed well. This metal design doesn't have that design flaw. Get one. I don't see this ever wearing out. 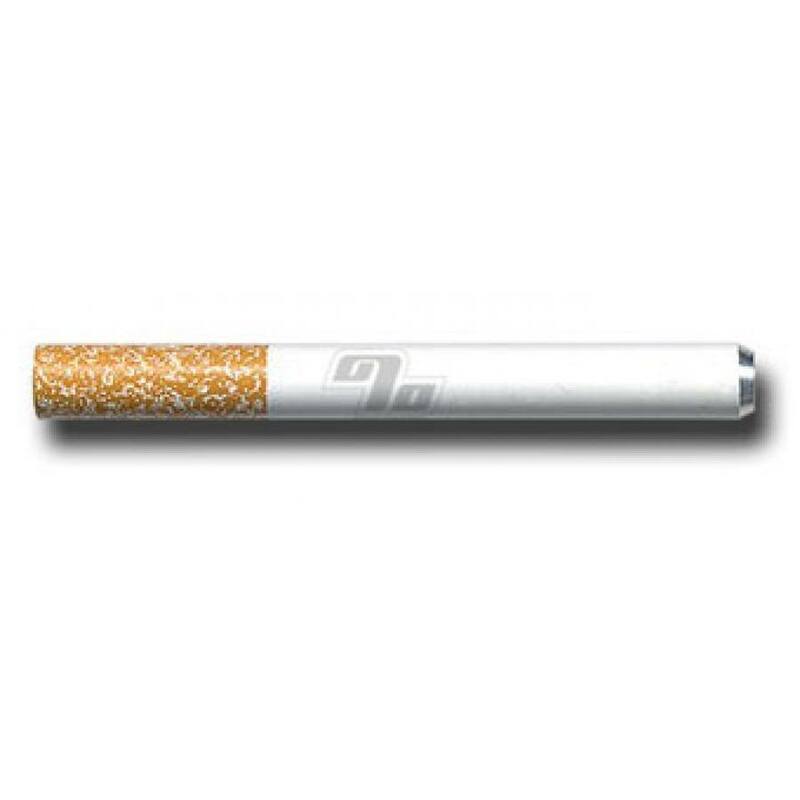 Note that if you're thinking of using one of those metal batts w/ the "cooling ribs" on it - the full size batt BARELY fits in the supply compartment (diameter-wise)- like the first few times you put it in you'll probably be creating metal shavings. Very solid piece but easily vanishes in a pocket. This dug out is very well made. Magnetic poker is very convenient. The gun metal is a nice finish and looks nice as well as durable.